Drivers can now work out exactly what their car insurance premium pays for – and it’s probably not what you think. The Association of British Insurers (ABI) has broken down the cost of premiums to show the different elements we pay for when our annual renewal is due. It wants to use the stats to encourage the government to speed up reforms which it hopes will cut the cost of cover for drivers. 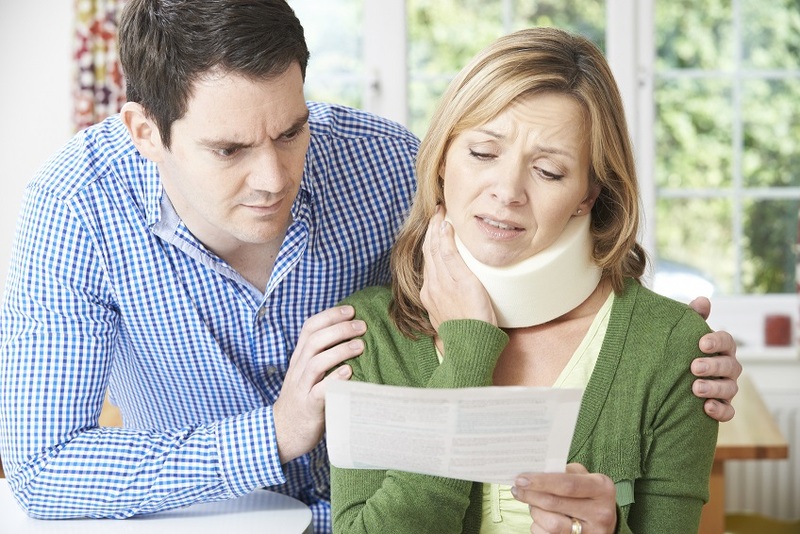 By far the biggest part of our car insurance is in pay outs for personal injuries. These account for more than a third (37 per cent) of every driver’s premium. With the average driver paying £434 a year for cover, that’s £161 from every driver in the UK going on injury compensation.